HIGHLANDERS might have fallen short of equalling the record set by the all-conquering Class of 2006 in the first six weeks of the Premiership, but Bosso's performance in the opening six weeks of the season has evoked memories of that era. 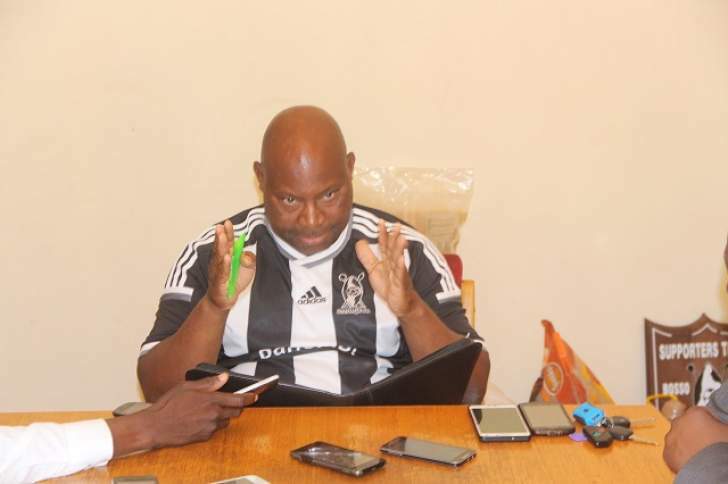 There is a belief in the Bosso family that the side assembled by Madinda Ndlovu can finally win the title for the Bulawayo giants. After accruing 14 points in the opening six matches of the new season, without tasting defeat, the Bosso fans are now fancying their chances. The championship-winning side of 2006, under the tutelage of Methembe Ndlovu, picked the maximum points in each of their first 10 games before the winning streak was halted by Motor Action, who forced a goalless stalemate on Match Day 11. Some of their victims included the then champions CAPS United, cross-city rivals Railstars, stubborn Mwana Africa and bogey side Hwange. On Sunday, Bosso twice led Chicken Inn in an explosive Bulawayo Derby at Barbourfields, but their opponents kept fighting back for a share of spoils. "I think, for me, this is what we want for the region. At the end, football was the winner," Madinda said after the match. "What we have always wanted at Highlanders is for us to be competitive. We are trying to build a team which can identify with the principles and norms of Highlanders. "We cannot always be coming close to winning the title. That's the problem which has been happening over the years and it was caused by having some people who would be just looking for work at Highlanders when they don't have the culture of the team.